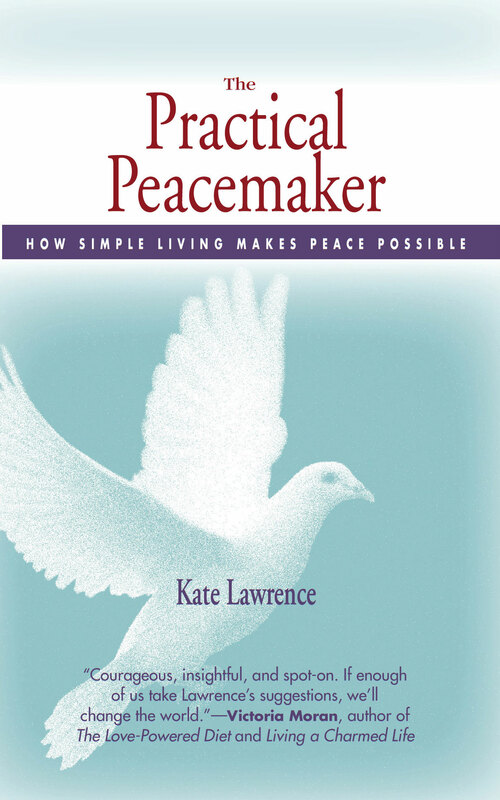 EcoMind | A Practical Peacemaker Ponders . 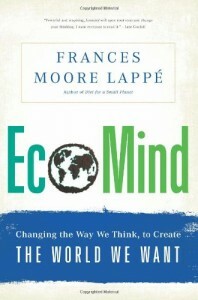 . .
EcoMind: Changing the Way We Think, to Create the World We Want, by Frances Moore Lappe. Nation Books, 2011. Scientists are telling us a lot of depressing news these days about climate change, species extinction, overpopulation, and dwindling resources. In addition, we have unrestrained corporate power, vast wealth disparity, and workers in crisis. It can seem hard to stay hopeful and engaged–until, that is, you encounter Lappe’, who has taken on the role of cheerleader to show us positive efforts currently underway. The book is a litany of new ideas small groups of people all over the world have implemented to achieve better outcomes. They’re all small-scale now, but Lappe urges us to consider how they could be more widely applied. What I liked about the book was the way Lappe’ doesn’t blame, but instead looks behind the disturbing statistics at how our current policies allowed these things to happen, and how those policies could be changed. She examines both the positive and negative sides of human nature, and considers ways to increase helpful human qualities like empathy and cooperation, and decrease destructive qualities like greed and violence. 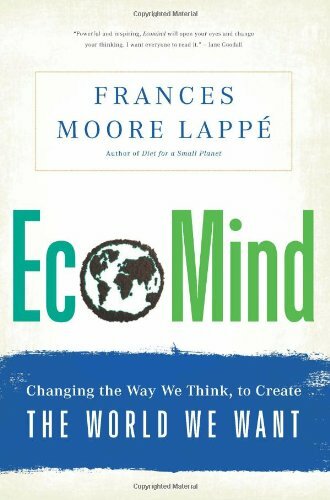 Whether or not the reader agrees with her approach, it is clear that Lappe’s voice is not just more of the same, and that she has spent a lot of thought and energy finding and sharing positive outcomes.